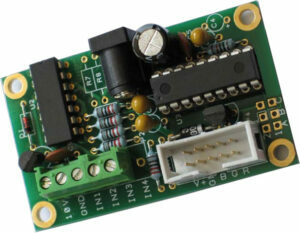 MegaLED offer a complete range of LED Lighting electronics and LED Hardware to control and dim all types of leds. 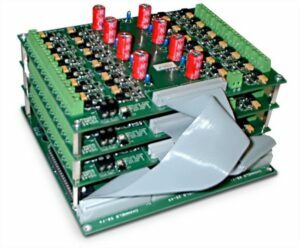 Our products cover everything from simple single channel LED dimmers to stand alone RGB Controllers, high channel count modular systems, 0-10V analogue controllers and, super flexible programmable DMX systems. 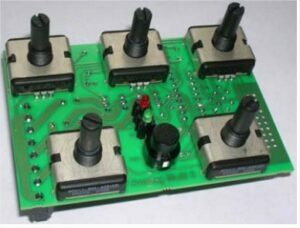 All light control hardware is fully supported by MegaLED engineers; our technical knowledge is second-to-none. 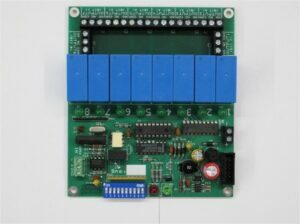 Control and output cards for building expansive led control systems, all types of leds. MegaLED DMX systems allow for reliable LED installations to be acheived. 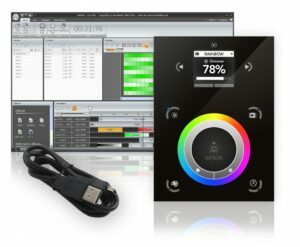 We offer complete DMX System offering: Everything from simple stand alone DMX Controllers to programmable DMX hardware devices to modular high channel led controller cards and "stack systems". Indeed, MegaLED have nearly everything todo with DMX and LED Dimming covered. 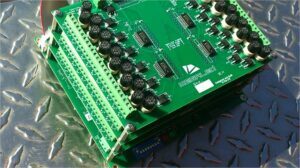 Dimming-wise our modular DMX systems feature separate decoder and drivers to give ultimate flexibility in driving high power led loads or leds of different types, whereas our our all-in-one DMX led controller cards have the driving circuitry on board. 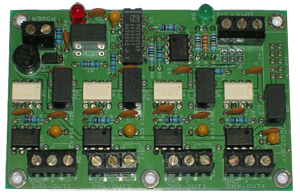 As all of our control cards are built by us, we offer options of specific embedded programmes. 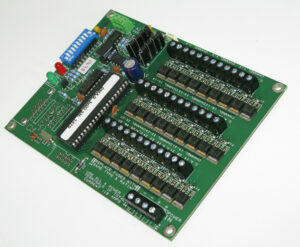 Some of our control cards also have USB and RS232 interfaces for direct, DMX-independent command. 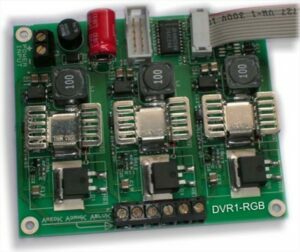 We also have developed a very useful DMX Diagnostic tool called “DMX Doctor” a great DMX splitter and some very useful DMX Relays for on/of switching of electrical loads, lights and transformers.